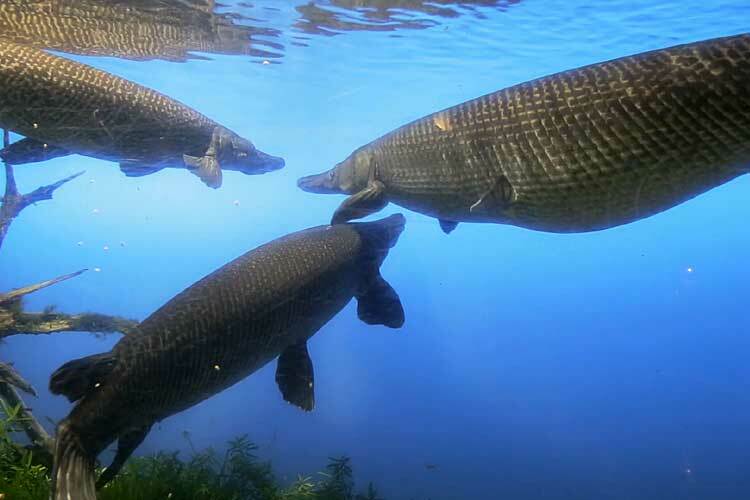 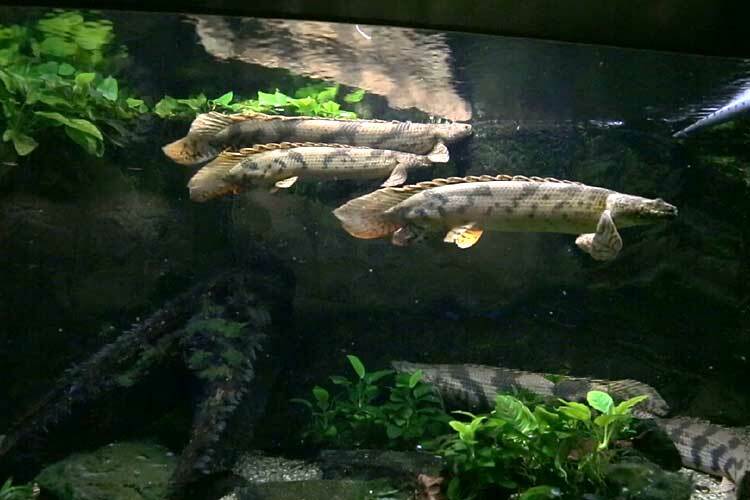 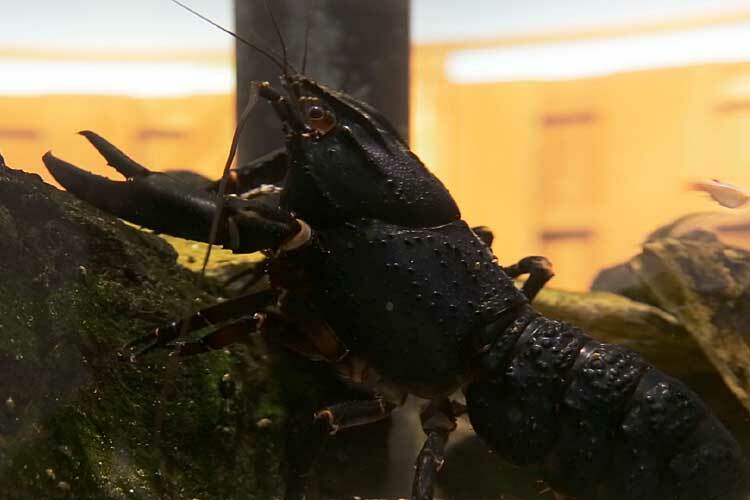 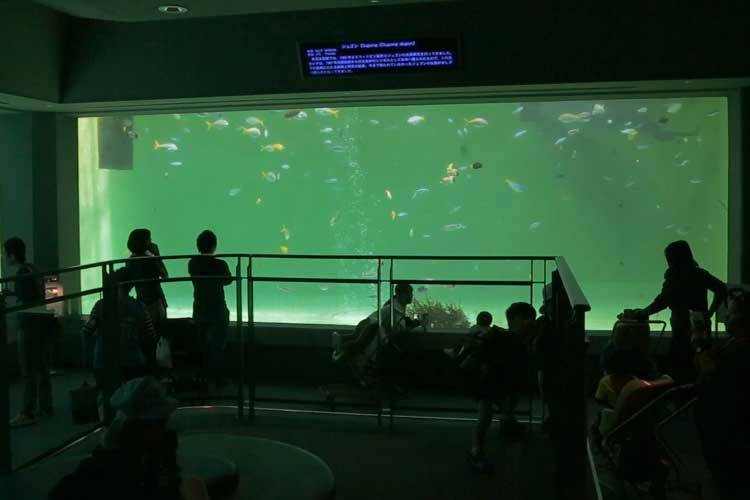 The text published is reproducing the sentence of the website of Toba Aquarium. 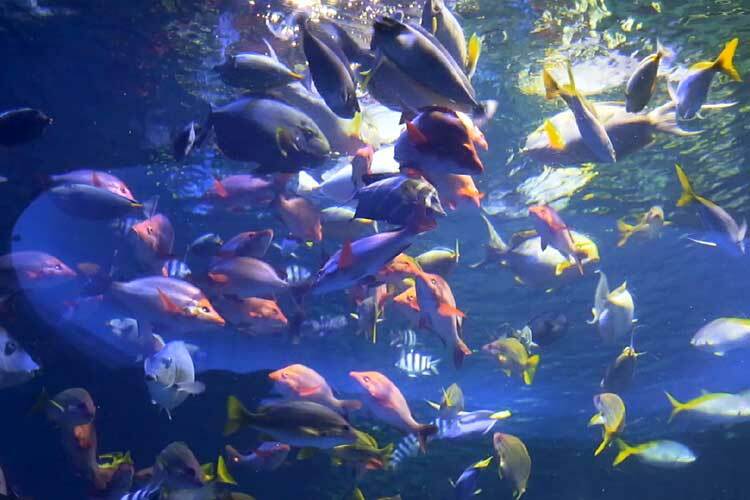 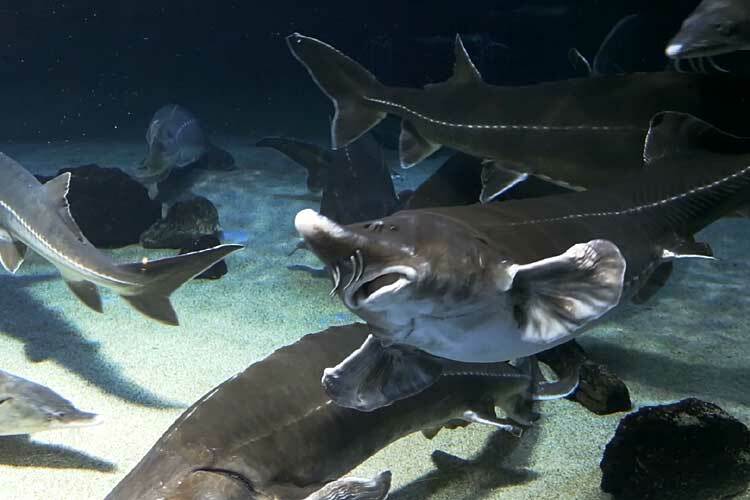 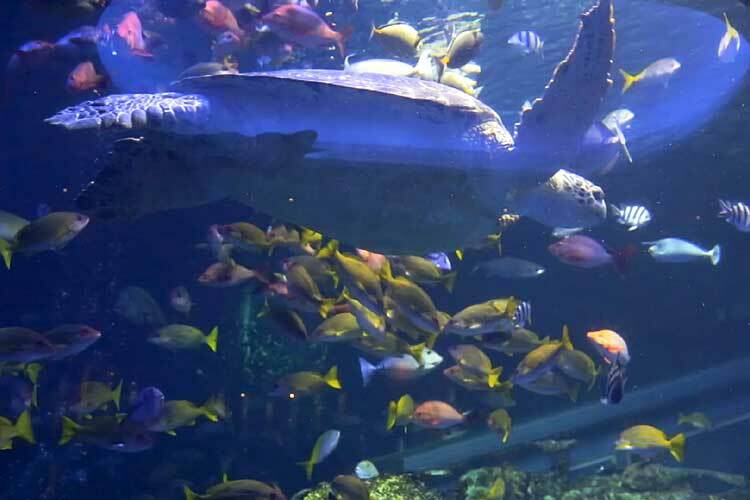 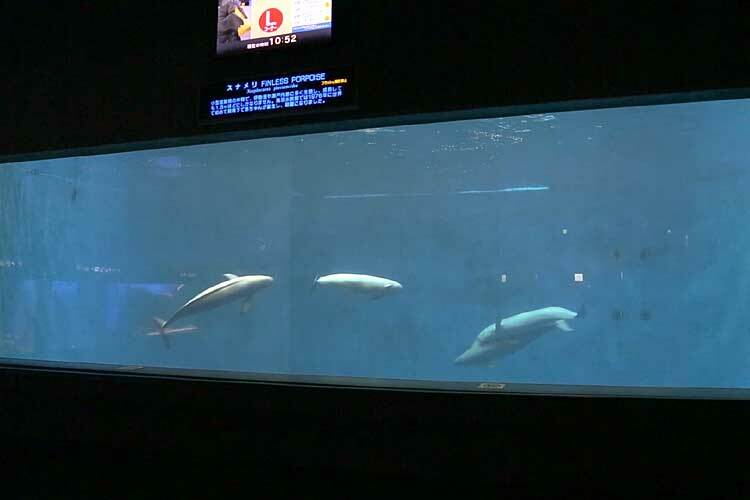 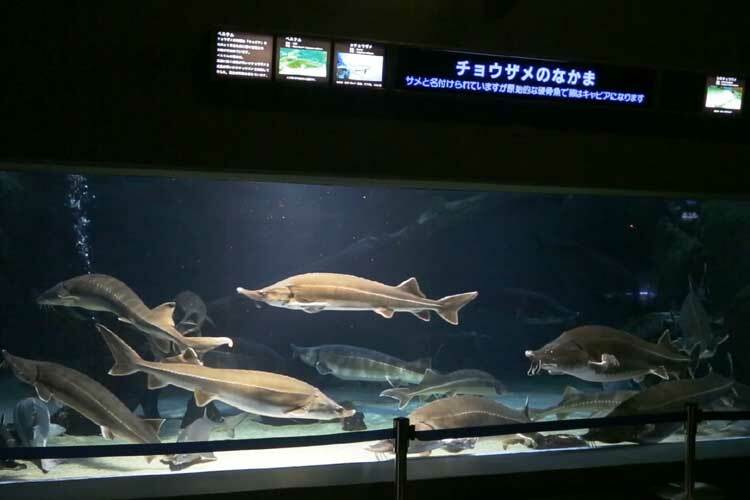 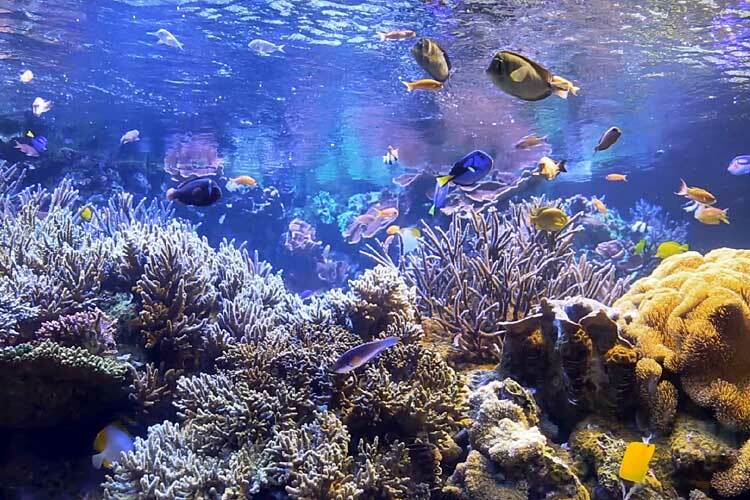 Toba Aquarium rears the most numerous species in Japan. 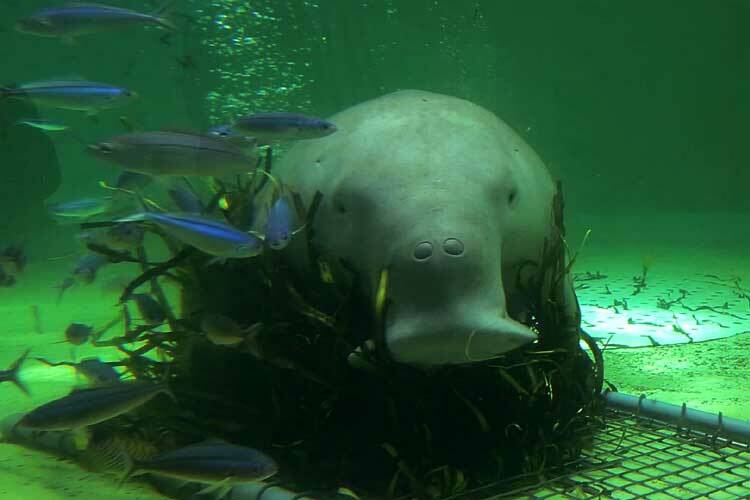 From dugong,nowhere else in Japan,"rare creatures", about 1200 species of popular and unique marine lives are gathered from the world.Take you time to go around 12 zones and get closer to adorable faces. 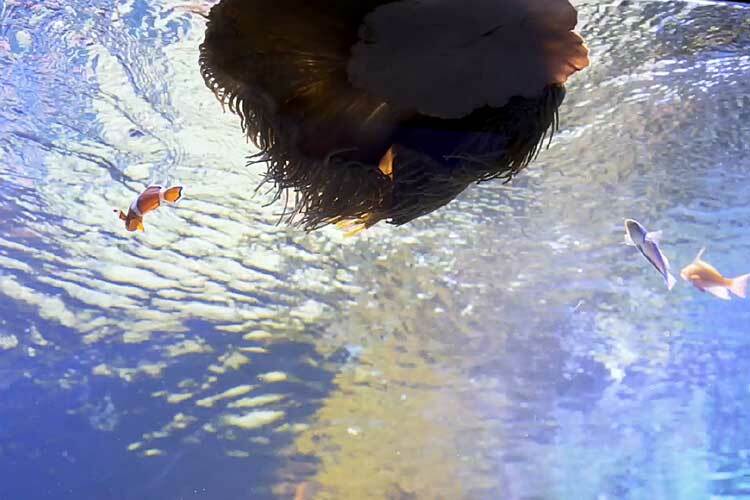 You will discover something new. 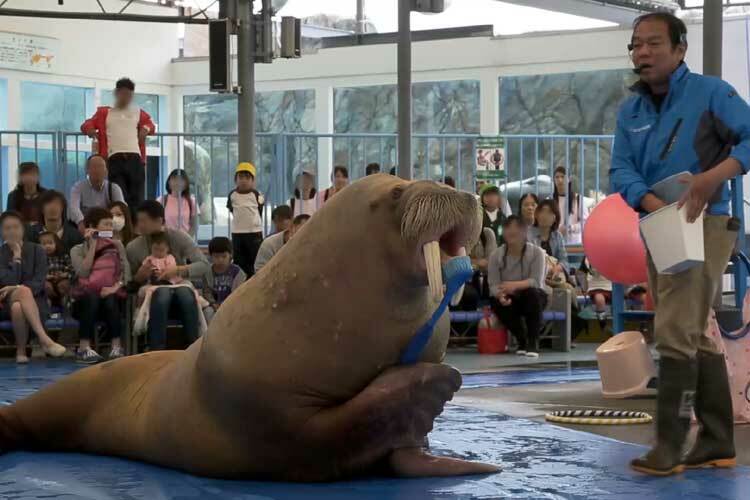 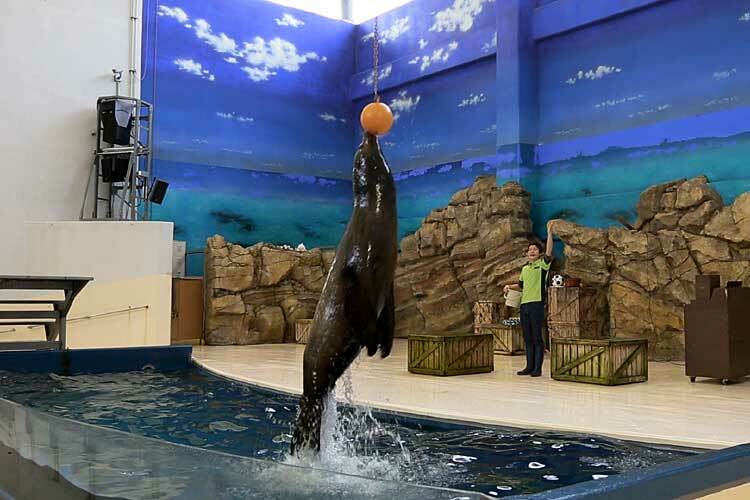 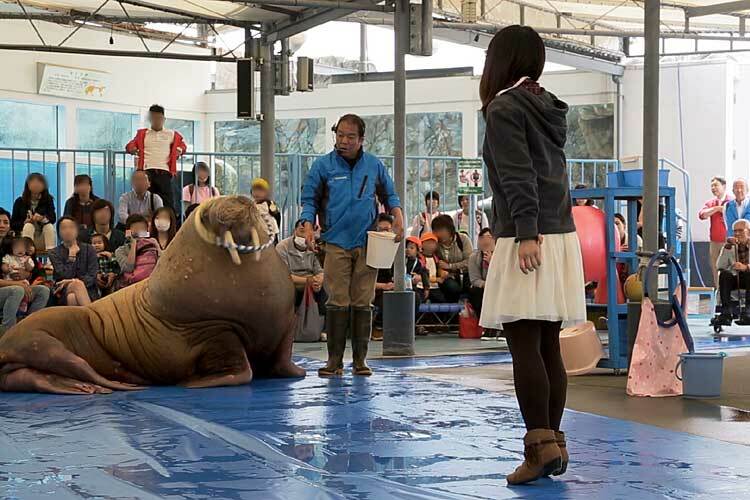 Enjoy an entertaing sea lion show under the theme of communication between animals and people. 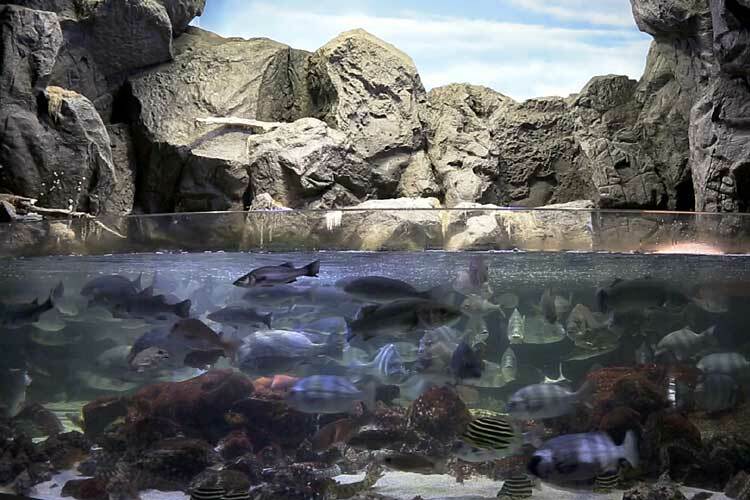 Replica of a natural shoreline.Visit the first floor to view the dynamic swimming of sea lions and seals. 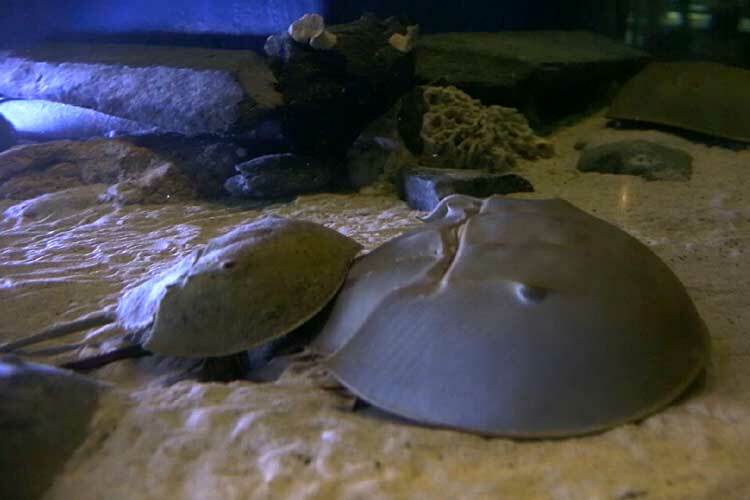 "Living fossils" such as the nautilus and the horseshoe crab invite you to an ancient wrareorld. 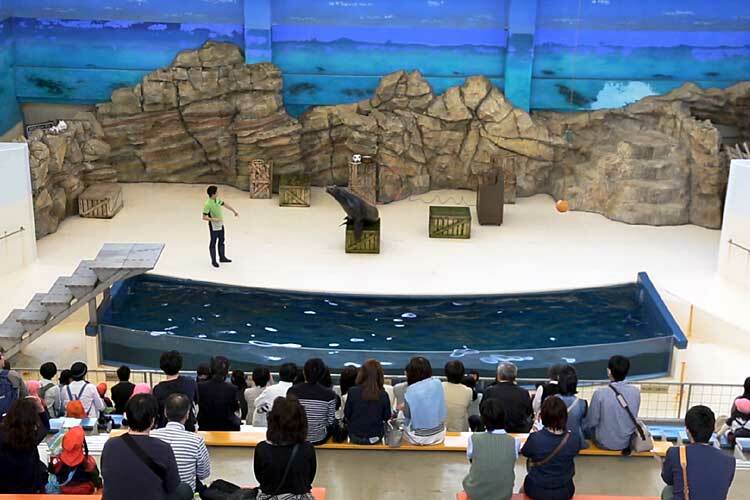 Introducing sea life from the ocean around Japan, focusing on Ise Bay and the Kumano-Nada Sea. 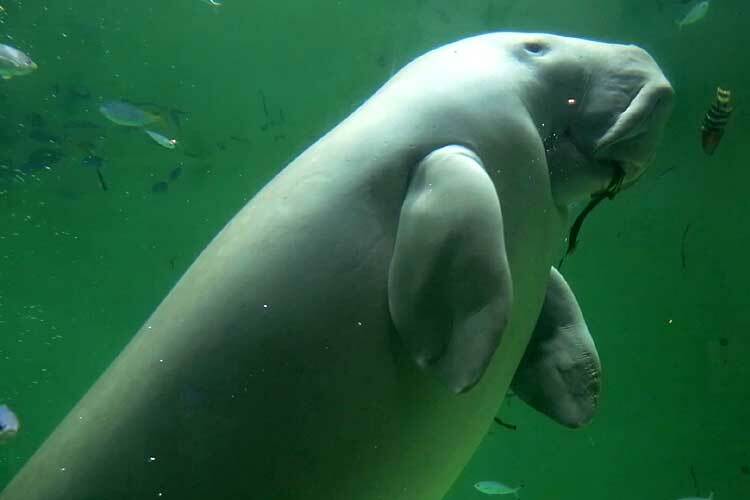 Meet the popular capybara,the giant African manatee and fish which live in large rivers of tropical rainforests. 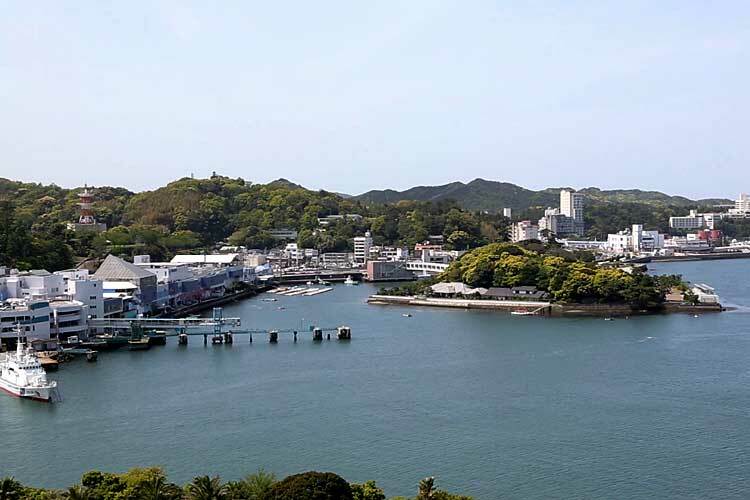 Zone where you pass behind mystic waterfall and cross the suspension bridge to see rare creatures. 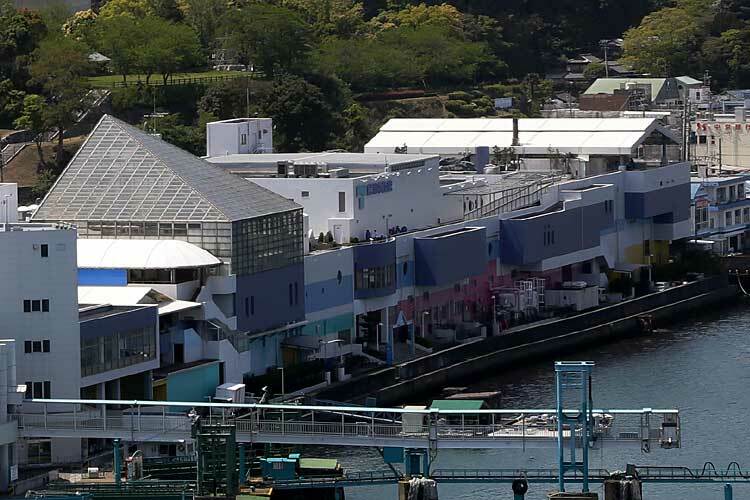 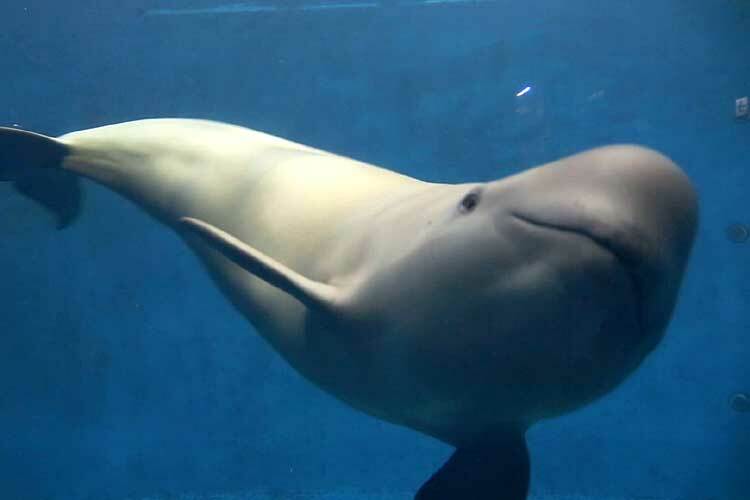 Featuring the dugong,a sea creature said to be the model for the legend of mermaids.The Toba Aquarium is the only place to see this magnificent creature in Japan. 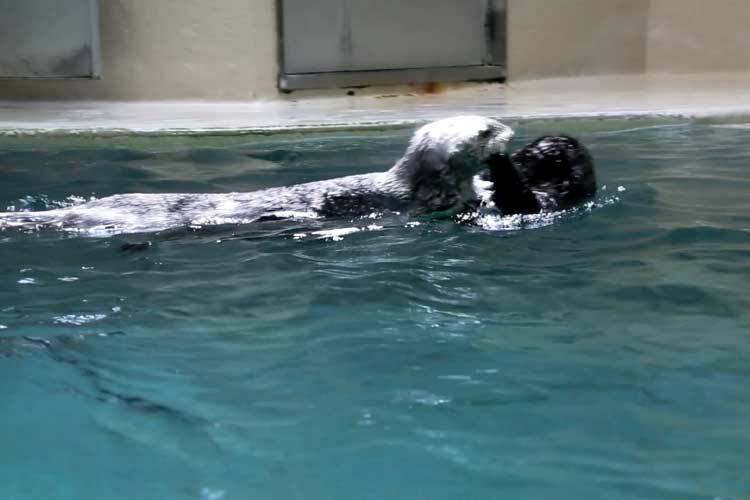 View the ruggedness of sea otters.Commerson's dolphins and other creatures living in extremely cold environment. 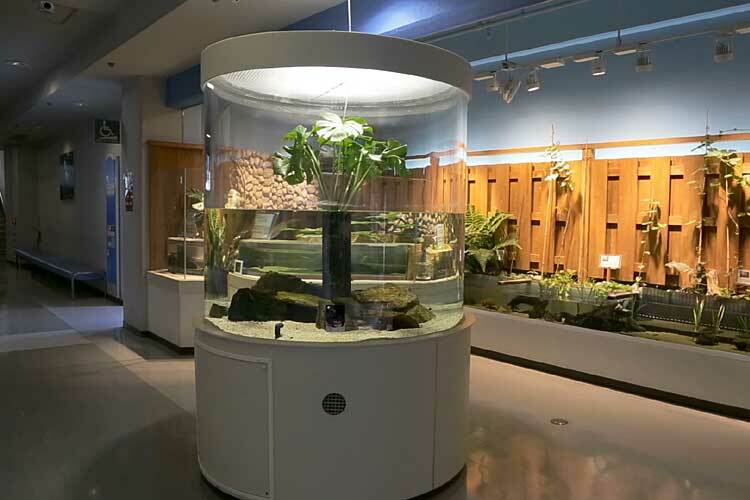 Replicates the waterfront environment of beatiful Japanese rivers, including waterfalls and rapides. 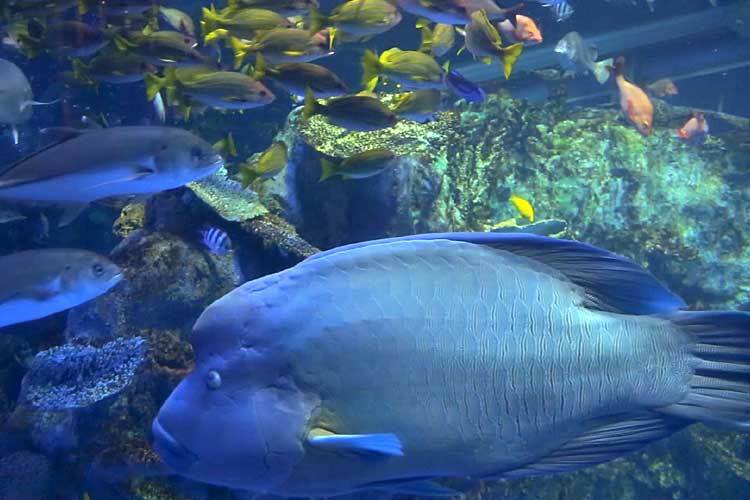 Curious creatures you have never seen suchu as Giant isopod living in the dep sea are gathered togeter in this laboratory. 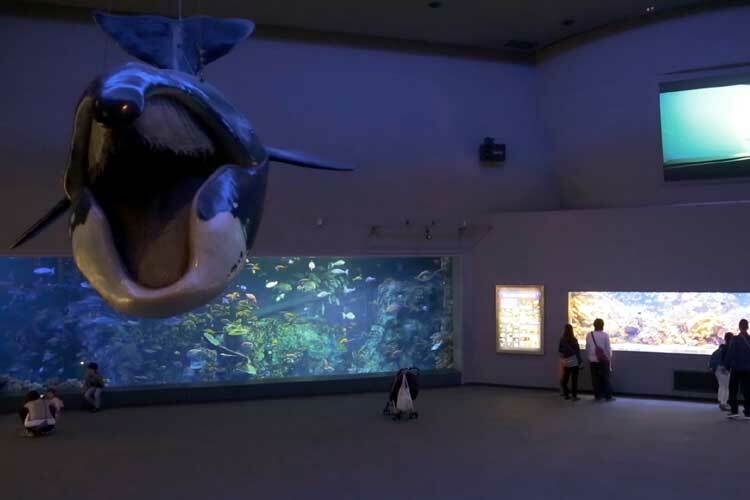 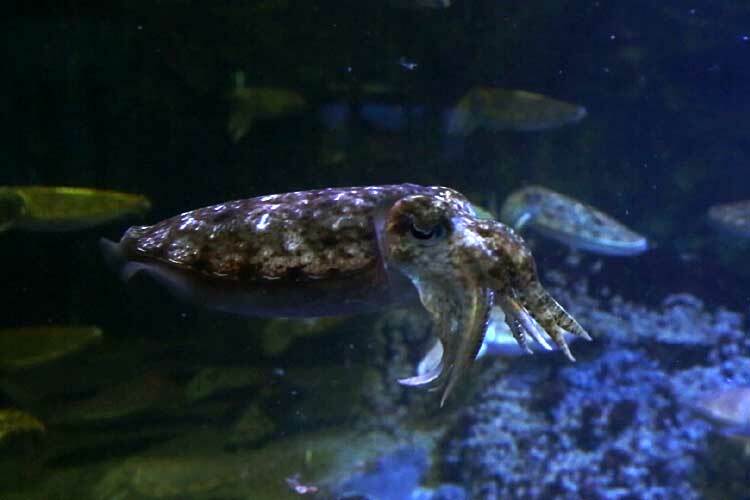 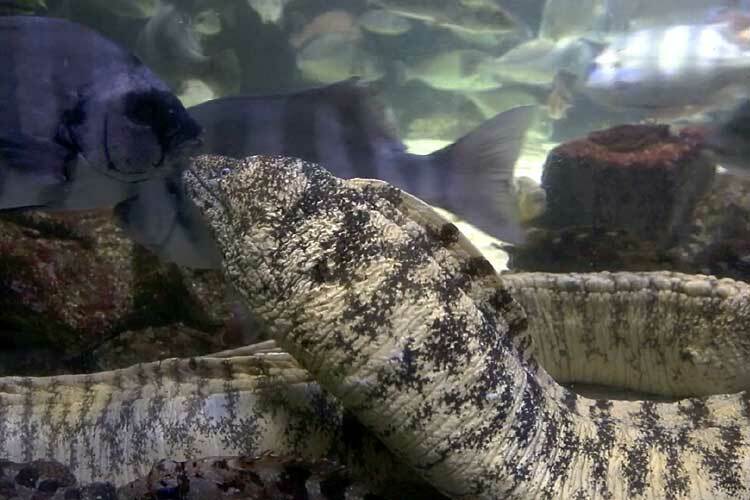 Get an up-close look at amusing creatures such as penguins, otters and walruses.